 Blitz Sports offers 1 on 1 football position training, team training, and skill clinics. Rashid Gayle played cornerback at Boise State and is ranked the #9 greatest cornerback to ever play at Boise State. Rashid went on to be a College All American, that signed with 2 NFL Teams, 2 CFL Teams, coached professionally with the IPFL & XFL before coaching 8 seasons of high school football on 3 different teams.